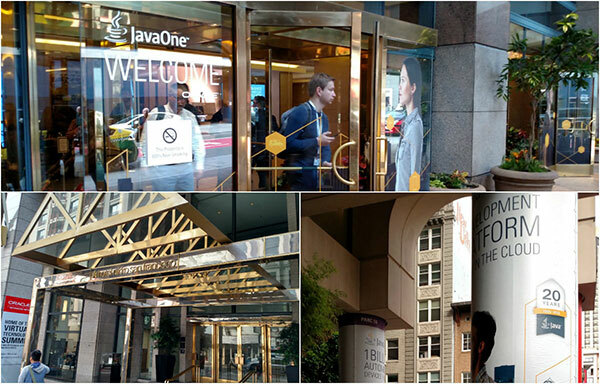 Today’s highlights include a 4-part session on the Java 9 module system and Project Jigsaw presented by Alan Bateman, Mark Reinhold, Chief Architect, Java Platform Group Oracle and Alexander Buckley and a hosted afterparty at Duke’s Cafe outside the Hilton with refreshments provided by Atlassian. Java 9 will contain many disruptive changes. Tooling will definitely need time to catch up and implement changes and many libraries and codebases may need changes as well to upgrade safety and successfully. It will be a long road to migrating the Java Ecosystem to modules. Potentially we could be looking at a 5-10 year timeframe. 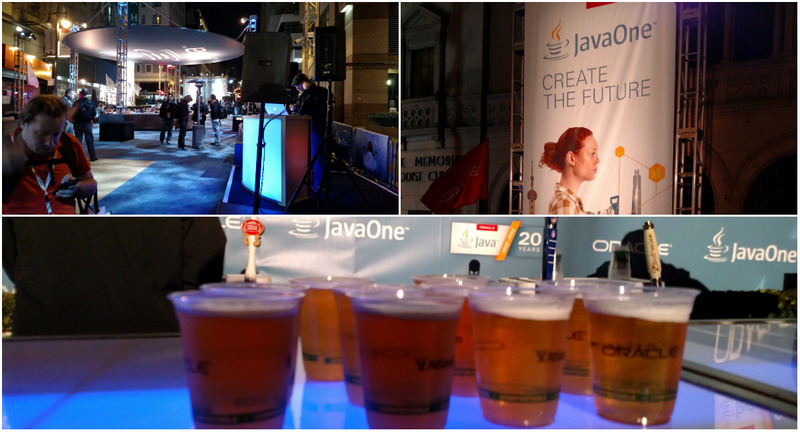 However, it is very important to the future of Java that we as a community implement these changes. When is JDK9 Coming out? Each module with a dependence that is fulfilled by some other module, contains a directed edge from the first module to the second. **Automatic modules: **Place JAR files on module path to create automatic modules. The module name will be derived from the JAR file name. It will export all it’s packages and require all other modules. **Explicit Named modules – **Created modules with explicitly defined requirements and exported types. There are lots of fun things scattered around the convention to check out in your downtime between sessions and checking out the exhibition hall. On the 4th floor of the Parc 55 hotel by the Java One store, there is a large glass box you can pose in to shoot your own magazine cover. 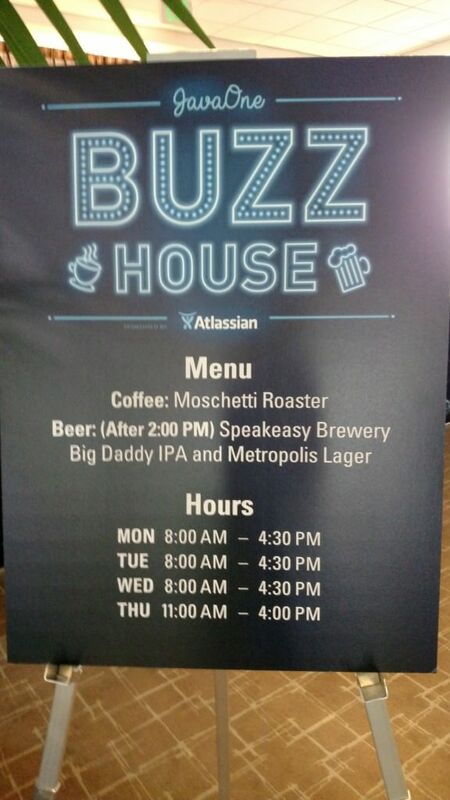 Big thanks to Atlassian for providing free beer and coffee all day at JavaOne Buzzhouse locations and Duke’s Cafe. Follow Atlassian on Twitter.